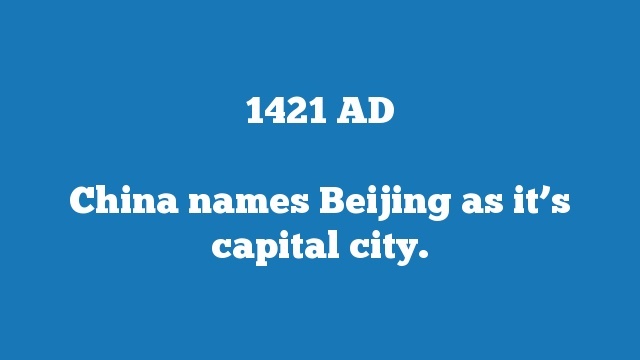 China names Beijing as it’s capital city. 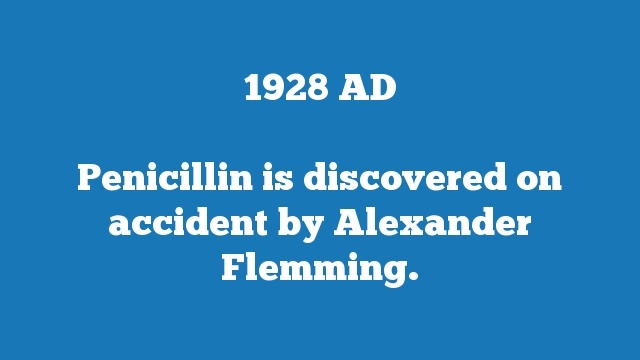 Penicillin is discovered on accident by Alexander Flemming. 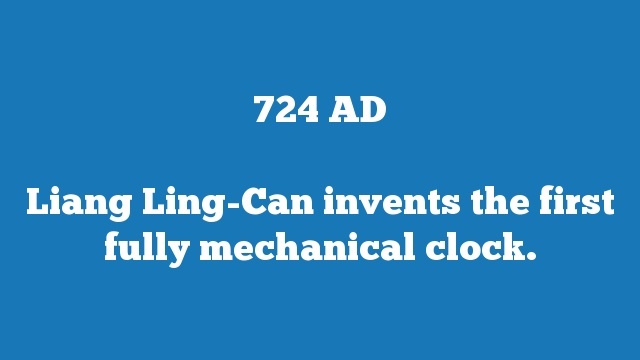 Liang Ling-Can invents the first fully mechanical clock. 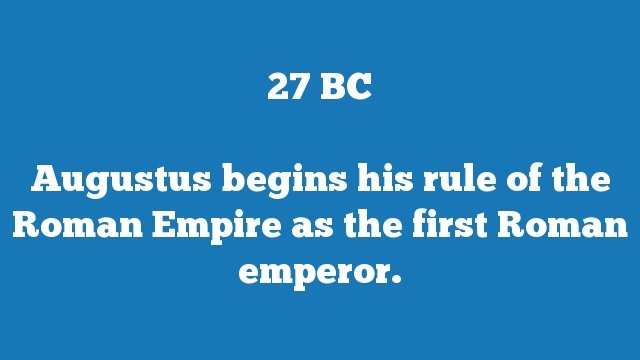 A new Persian empire is founded by Ardashir. 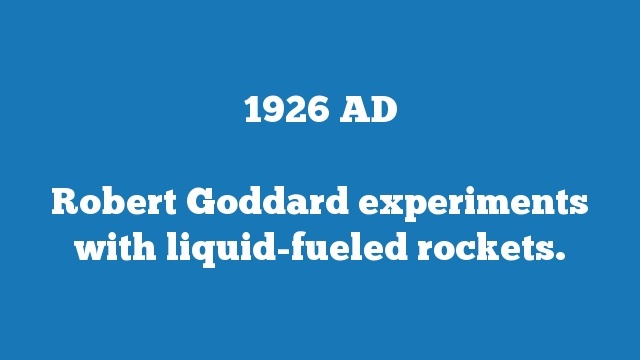 Robert Goddard experiments with liquid-fueled rockets. 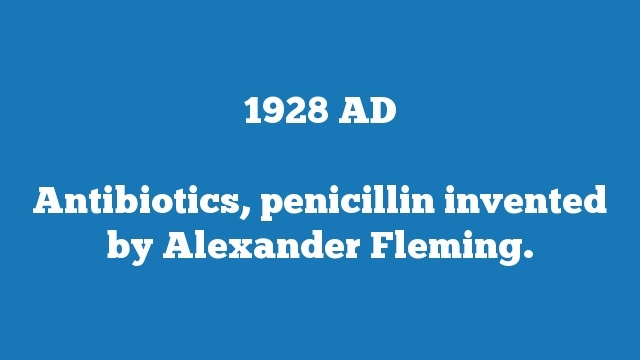 Antibiotics, penicillin invented by Alexander Fleming. 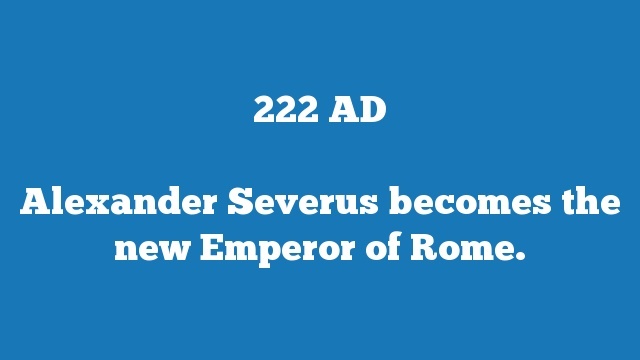 Alexander Severus becomes the new Emperor of Rome. Aisha and Muhammad are married. 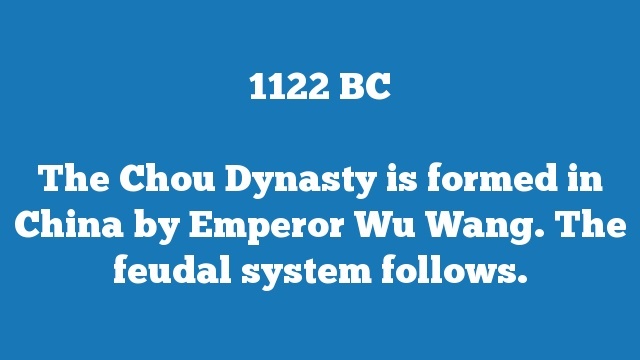 The Chou Dynasty is formed in China by Emperor Wu Wang. 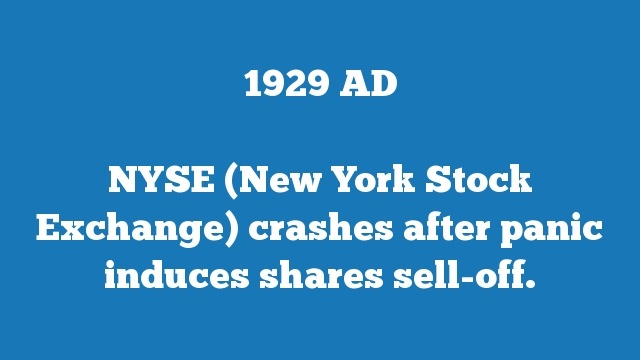 The feudal system follows.